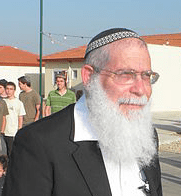 Fires Divine Retribution for Attempts to Destroy Settlements, Claims Rabbi - Breaking Israel News | Latest News. Biblical Perspective. The devastating fires which swept through Israel in the past days are God’s punishment upon the Israeli government for planning to dismantle several Jewish communities in the West Bank, said a settler leader and rabbi on Thursday. “Strong winds usually carry rain but now all is dry and flammable. It is God’s hand that does it,” Rabbi Elyakim Levanon, of the Samarian community of Elon Moreh, wrote in a pamphlet. While some of the 250 fires which have devastated Israel’s forests and cities in recent days began naturally, most were set by terror arsonists, officials have reported. Over 30 suspects have been arrested by security forces. The fires are spreading, not because of the unusually dry climate conditions, but because “the Israeli government is delaying the approval of the law for regulation,” Rabbi Levanon continued, referring to a controversial piece of legislation which would retroactively legalize several Jewish communities in Judea and Samaria. The legalization bill would halt destruction of the settlements, which are considered illegal under Israeli law due to an Arab claim of ownership. Currently, demolition is scheduled for December 25, though lawmakers are battling fiercely in the Knesset over attempts to delay it. 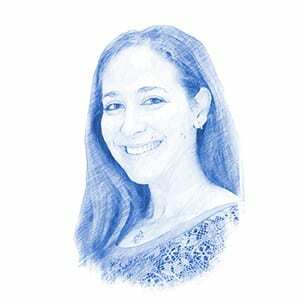 According to Rabbi Levanon, evacuation of the communities would have dire consequences for Israel, which is experiencing an unusually dry winter season so far. “Until the disgrace of the threat of eviction is lifted from Amona, Ofra and elsewhere, no rain will fall,” predicted the rabbi.